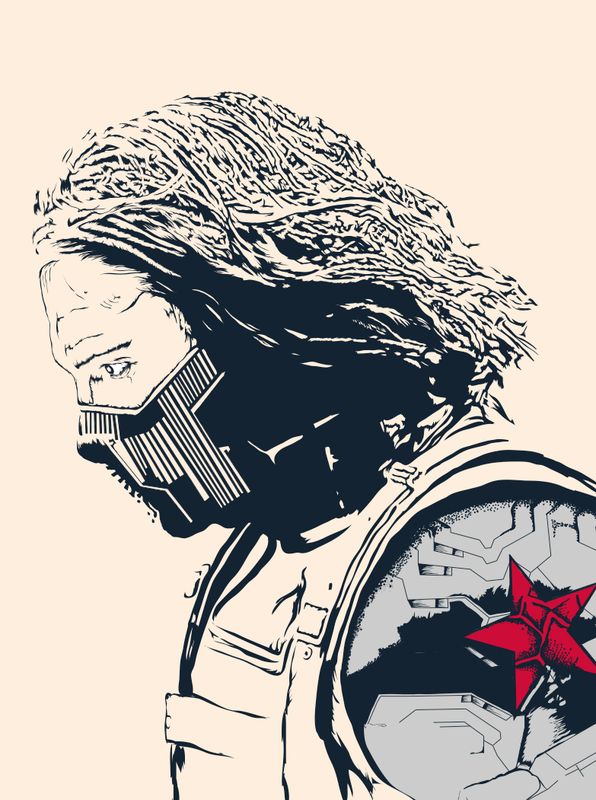 British Illustrator, Graphic Designer and Poster Posse member, Sharm Murugiah has worked with clients such as AMC, Shortlist, Little White Lies, Empire, Icon Films and Lionsgate to name a few. 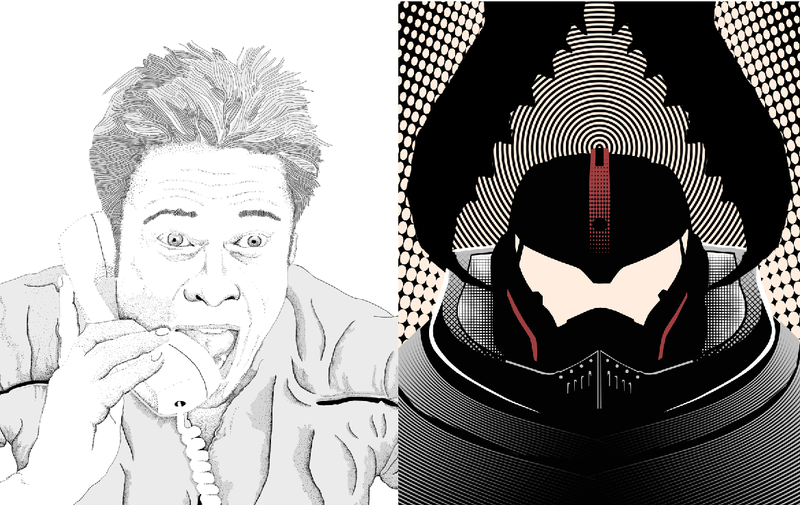 His work has also been featured in various Poster Posse Projects and his fans include Nicolas Winding Refn and Russell Crowe! Now Sharm is adding ‘solo show’ to his list of accomplishments where folks can see a retrospective of his work. Billed as “A movie themed portraiture show” it will have a pop culture flare to it and Sharm will be there to mingle with fans and discuss his work. Here is what Sharm had to say about the exhibit: The show acts as an adapted retrospective of previous works by Sharm Murugiah. Including some old favourites from professional projects, some extra portraits from unpublished projects AND some brand new portraits. Its great to have the support from Clapham Picturehouse Cinemas, London. 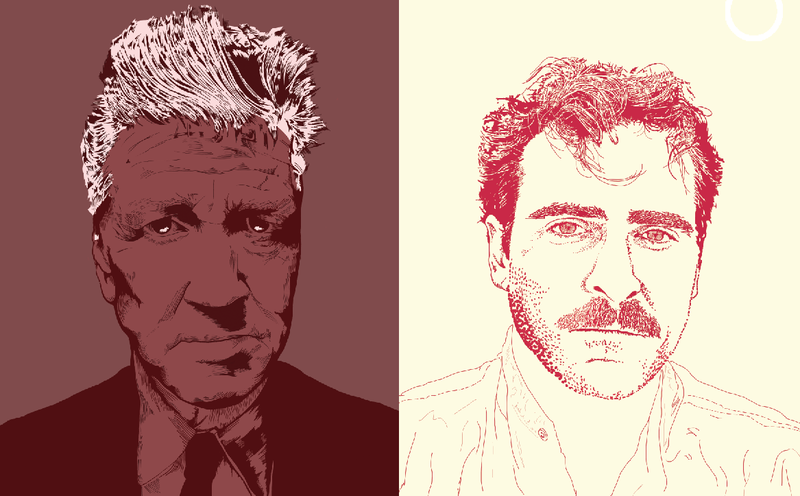 and such a perfect platform to present a set of movie themed portraits. These particular iterations are unique to the show and will be signed and sealed by Sharm himself. SO THEY ARE ONE OFFS! Unique for this show! priced at £40 each only available at Clapham Picturehouse Cinema, London with 10% going to Charity. 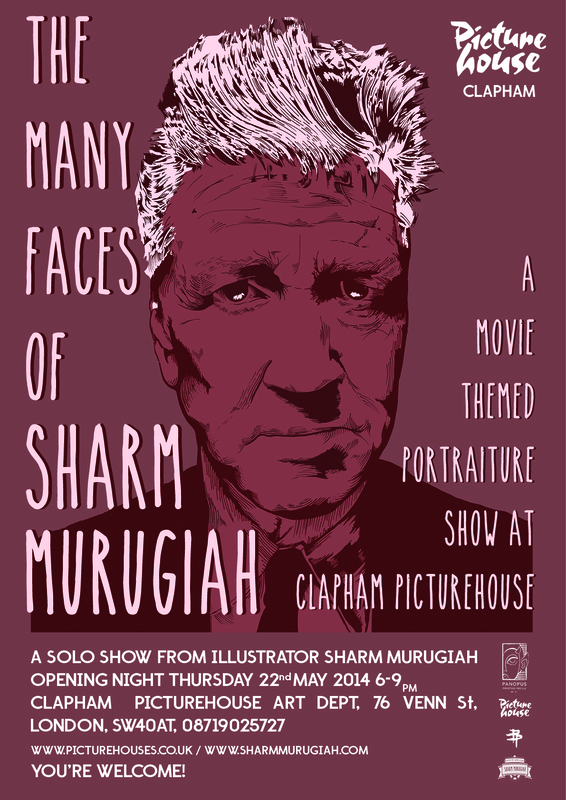 Make a point to stop by the Clapham Picturehouse Cinema on May 22nd from 6-9 and say hello to Sharm and tell him BLURPPY sent you. Be sure to check out Sharm’s WEBSITE and follow him on TWITTER and FACEBOOK for updates about new releases, projects and collaborations. This entry was posted in Art, Movies, Poster Posse, Posters and tagged movies, Nicolas Winding Refn, Poster Posse, Russell Crowe, Sharm Murugiah, solo exhibit, solo show. Bookmark the permalink.